5 Super Spring-y DIY Ideas | YAYOMG! Spring is almost here, so it’s the perfect time to open up all the windows, let in the breeze, and get crafting! There’s really nothing like a Spring breeze wafting in as you work on your latest DIY projects – plus it helps the glue dry faster! 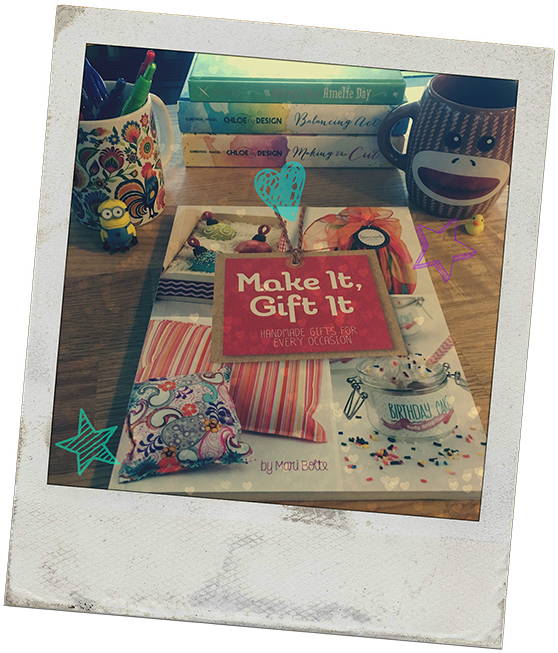 Our BFFs at Capstone Young Readers were kind enough to send us some books (they literally sent us a giant box of books in the mail and we wept tears of joy), and we were inspired by “Make It, Gift It: Handmade Gifts for Every Occasion” by Mari Bolte. This awesome DIY book has over 45 different craft ideas plus a handful of creative ways to wrap, ribbon, label, and present your creations if you plan to give them as gifts. There’s also lots of tips on how to perfect your work and make it the best it can be. 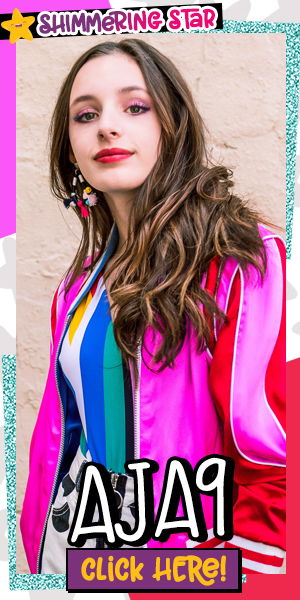 We picked 5 of our favorites to share with you guys as perfect Spring DIY Ideas – but whether you decide to gift them or keep them is totally up to you. Not only is this calendar completely adorable, it’s easy to make. 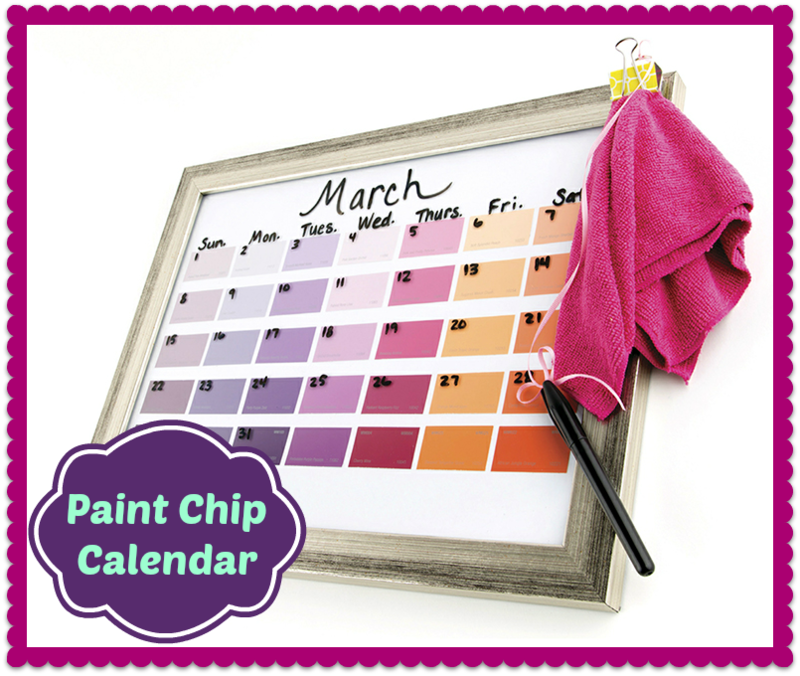 With little more than a pretty picture frame and some paint swatches (you know, the ones you always obsess over when your parents drag you to Home Depot), you can create a lovely dry erase calendar. Match the paint chips to the season, to the colors of your room, or whatever colors you’re obsessing over at the moment. It makes a great gift, but it’s so cute, you should probably make two because you’re DEFINITELY going to want to keep one for yourself. It’s really a perfect DIY project for you less artsy folks out there – it’s pretty hard to mess up, yet it looks like it took a ton of effort. What could even be a better Spring DIY project than gifting literal flowers to the world? Mix up some old slips of paper and hot water in a blender, drain, add glue and seeds, and then place on a cooling rack. (Don’t forget to grab mom or dad or some other fun adult to help you with this) Use cookie cutters to make any shapes you’d like. 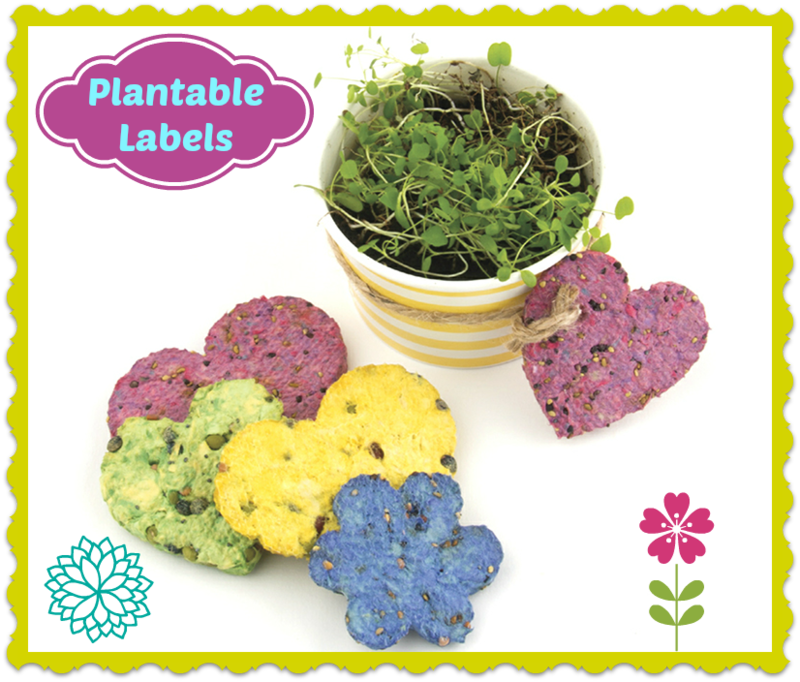 Once you’ve let them sit for 24 hours, you can plant them in the ground and watch your garden grow! 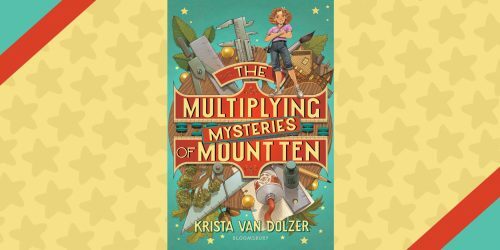 These make great gifts because you can make lots of them at once – we suggest it as sleepover goodie bag item! If you like flowers, “Make It, Gift It” has a few other flower inspired crafts like “Fancy Flowers”, which is a bouquet of paper flowers, and even flower shaped cupcakes you can make for Mom for Mother’s Day! 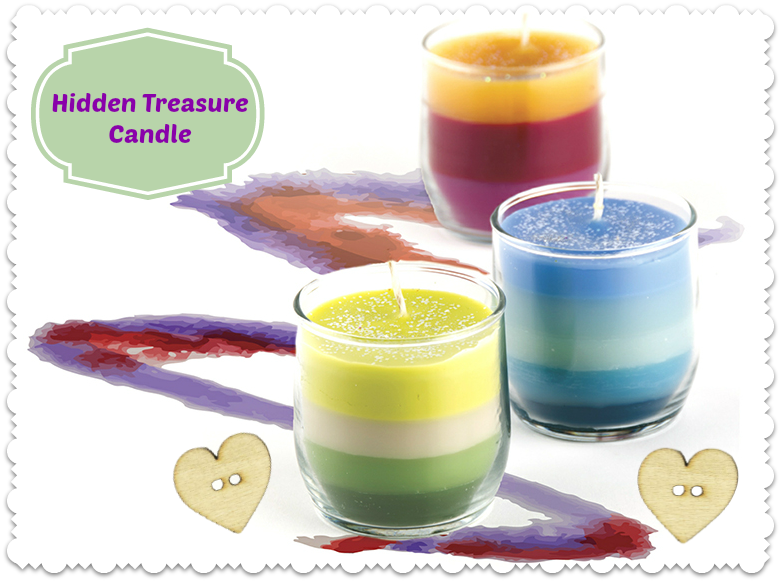 For a slightly simpler candle project, try the Shine Bright Centerpieces. It involves glitter, that’s all we’re gonna say. 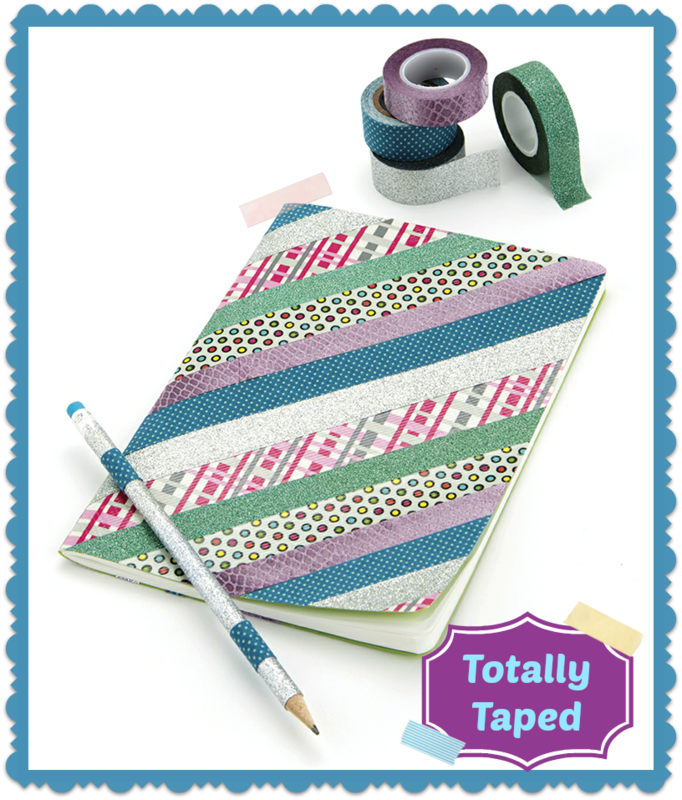 This easy to make notebook is the perfect excuse to convince your mom to finally buy you that washi tape you’ve been eyeballing. It’s also another great craft that looks like you put a lot, but is actually quite easy. Grab pretty much any notebook, paint it with white acrylic paint, let the paint dry, and add washi tape in whatever design makes you the happiest. It’s that easy, and then you’ve got yourself a great present for your bestie, your next journaling book, or a unique way to take your notes in math class. There’s also instructions in the book on how to make a matching pen or pencil, so obvz you’ll want to do that and have a matching set! 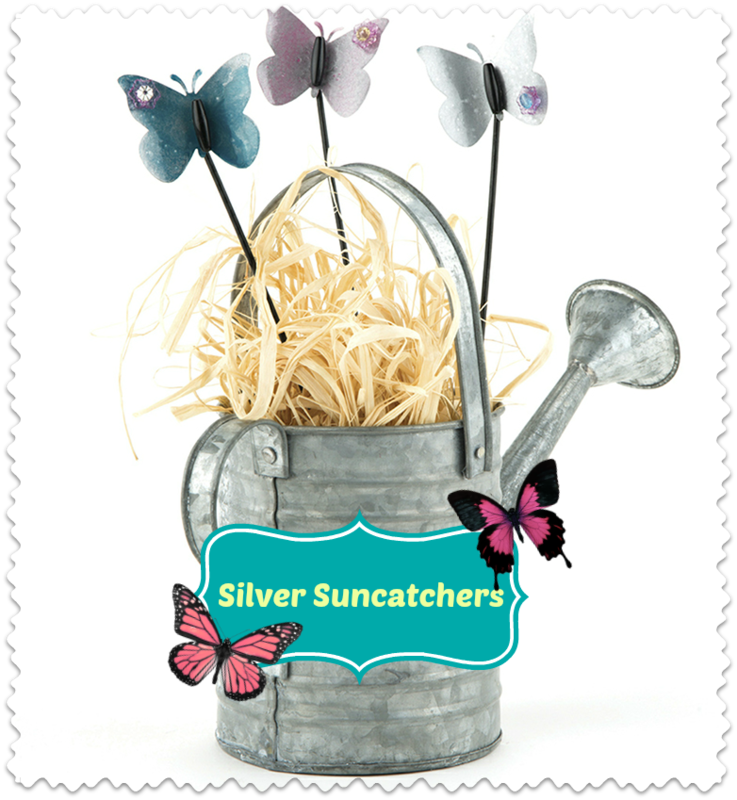 These cute butterfly shaped suncatchers make the perfect addition to any garden or flower bouquet. 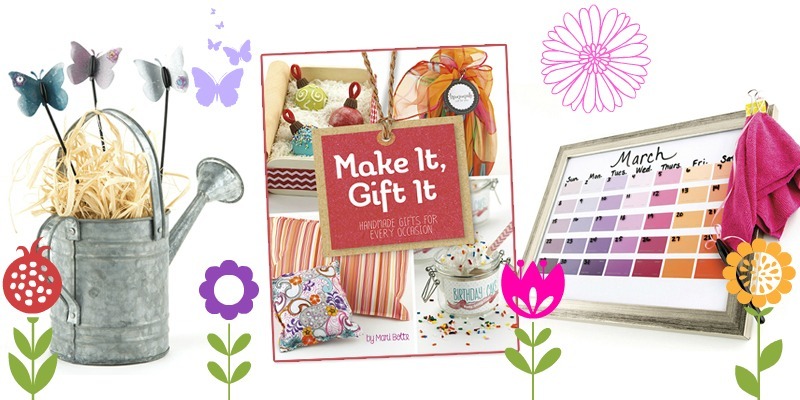 “Make It, Gift It” also gives suggestions on how to create a wind chime or sun catcher and other cute ideas. Using a butterfly shaped paper punch (the really big ones) and a recycled soda can, punch out a bunch of butterflies. (You’ll need a parent’s help to cut the can apart, they’re sharper than they look.) Smooth out the edges with sandpaper, draw lines, shapes, words, or textures using the sharp end of a nail, add primer paint and spray paint, add a stake to the back with some super human strength glue, and you’re done. Okay, there’s a little more to it than that (like letting the paint layers dry), but overall it’s a really fun Springy project. Oh and if butterflies aren’t your thing, don’t fret. Paper punches come in all shapes and sizes! Now that you’re all DIY experts, it’s time to raid the craft store and get to work! 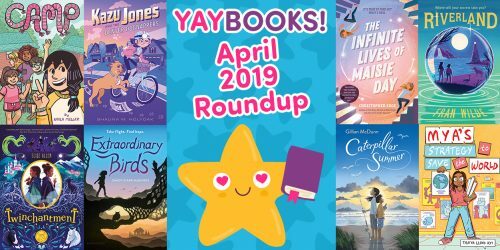 You’ll probably also want to raid the book store and pick up a copy of “Make It, Gift It” too so that you know what you’re doing. 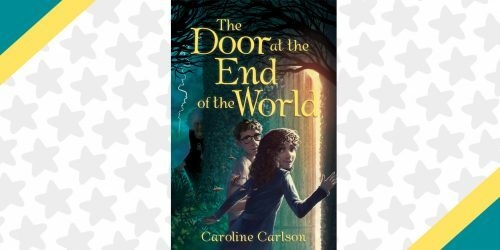 It’s also available on Kindle devices if digital books are more your thing.